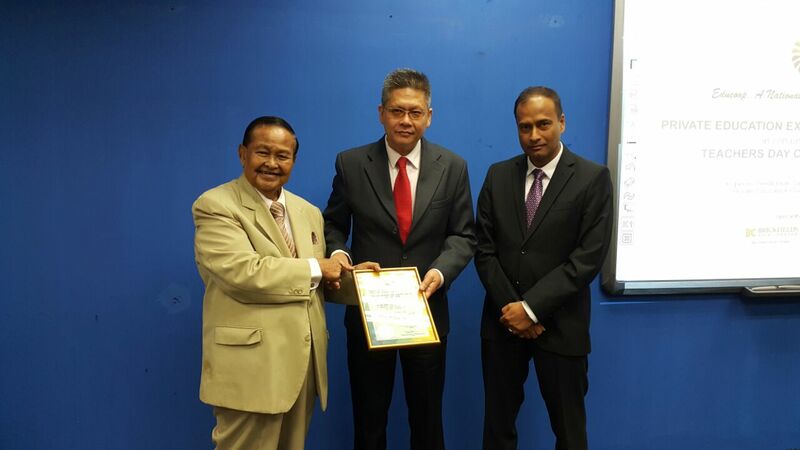 Faculty of Accountancy and Management (FAM) Assoc Prof Dr Law Kian Aun was honoured as a National Outstanding Educator under the university category by the Private Education Co-operative of Malaysia (EduCoop) at Brickfields Asia College, Petaling Jaya Campus on 28 May 2016. Dr Law was selected based on his record of professional accomplishments, commitment, and contributions in shaping the future of domestic and global higher education. “I will continue to play an active role in making higher education a life changing opportunity for inspiring learners in our country and other parts of the world,” the passionate educator said. Dr Law also serves as a senior certified trainer, consultant, researcher, and author in the fields of business and the social sciences. He has educated and trained numerous educators, teachers, lecturers, executives, managers, and directors of more than 30 public listed companies in Malaysia and Asia over the past 20 years. 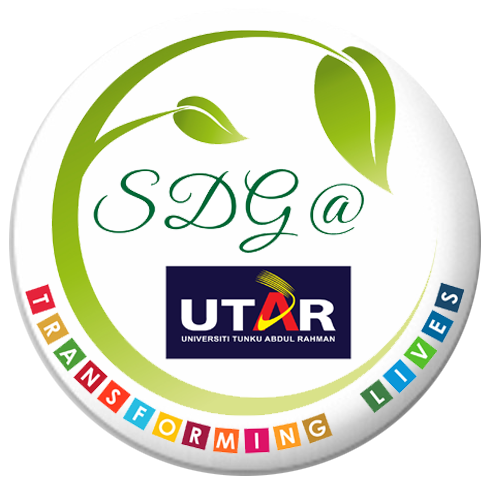 This event was organised by the Private Education Co-operative of Malaysia (EduCoop).